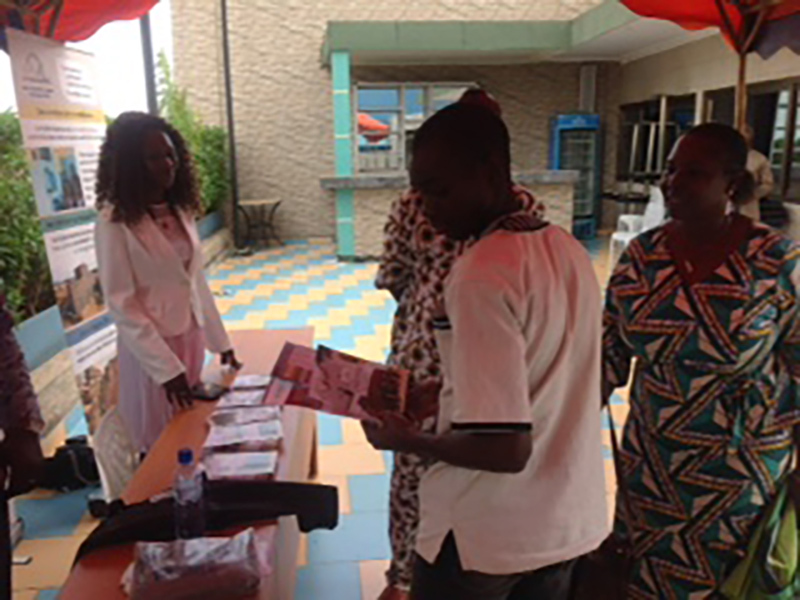 On September 20th, National Coordinator Boubacar Ouily, and Communications Officer Maimouna Sawadogo took part in the SEED Discussion Forum in Ouagadougou on innovatory business solutions promoting green growth and sustainable development in Burkina Faso. Bringing together a varied panel of participants, this Forum was an opportunity for AVN to meet other operators from the private sector whose entrepreneurial activities favour the implementation of ’green’ solutions: clean energy, adjustment of agricultural practices to climate, waste management, adaptation to climate change etc. The organisation of group workshops was a chance for participants to discuss together the challenges relating to eco-inclusive businesses and to share experiences with a view to improving and replicating ecologically responsible solutions. AVN’s programme aroused much interest, notably from SNV (a Dutch NGO) and the Coopérative Sahel Vert for the training of masons in the NV technique, and from the Service International d’Appui au Développement (SIAD) for the construction of appropriate agricultural buildings. Visits to suitable NV buildings for these participants are now being planned. Founded by UNDP, UNEP and IUCN in 2002, SEED supports local social & environmental entrepreneurial initiatives. 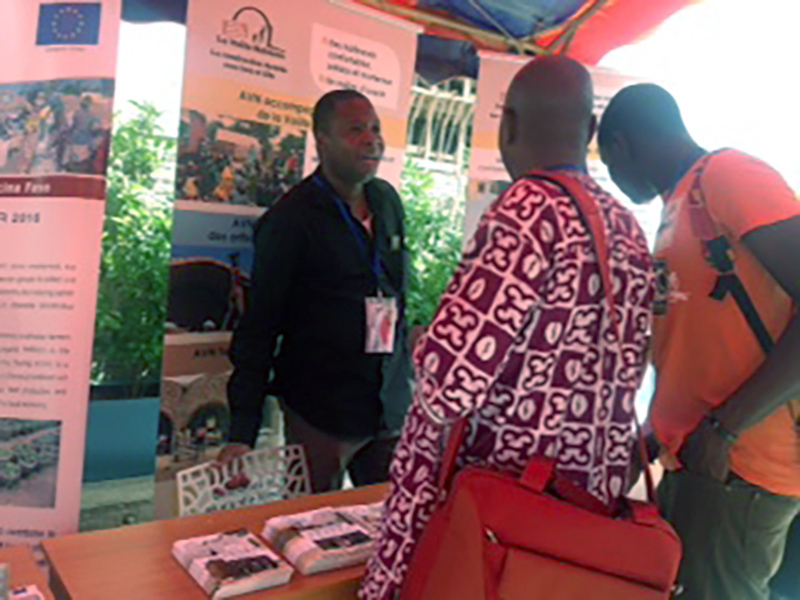 In 2011, AVN’s programme in Burkina Faso received a SEED Africa Award in the Sustainable Consumption & Production category.